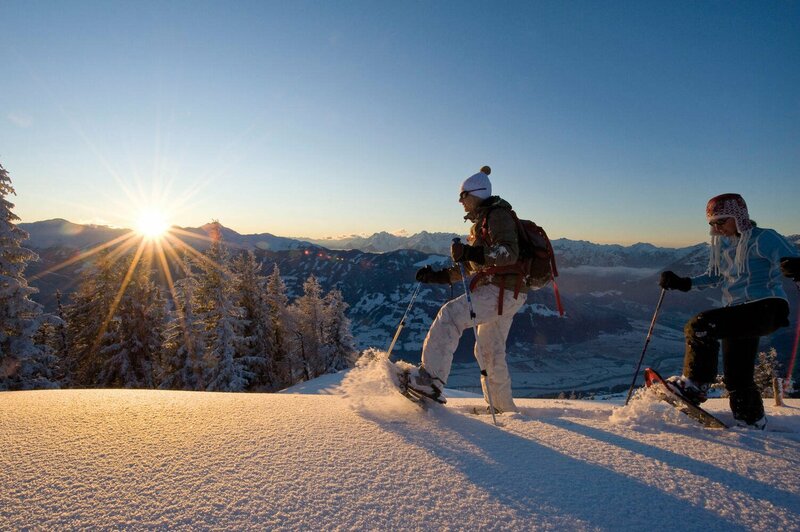 Get ready to experience the magic of winter in the Alpbachtal Valley! 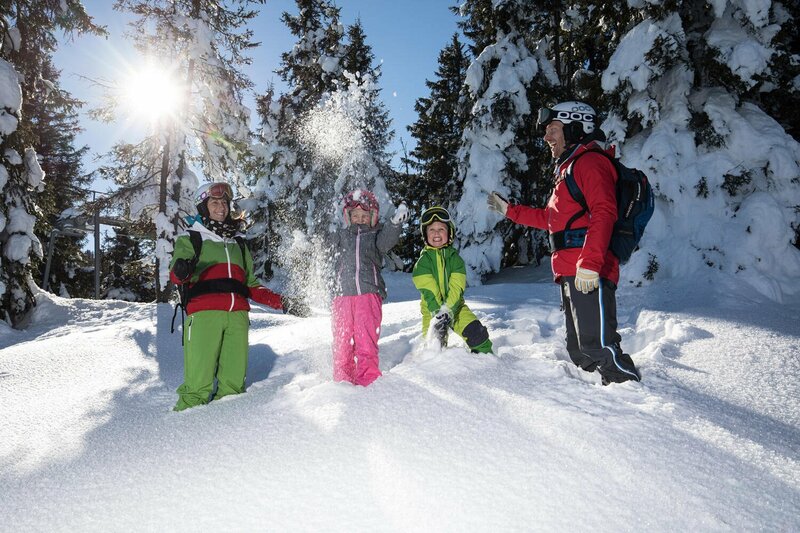 Outdoor activities, fine food as part of the Hotel Böglerhof half-board and relaxation in our Vitalquell Spa guarantee an unforgettable stay for all the family. Just a short drive away are ski resorts with 145 kilometres of perfectly prepared slopes as well as excellent off-piste skiing. Or why not try something different like cross-country skiing or a horse-drawn carriage ride? 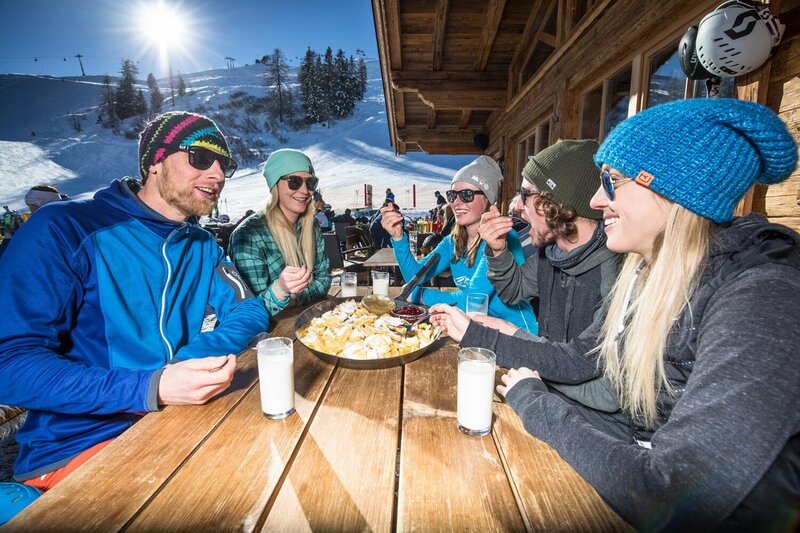 109 kilometres of pistes catering for all abilities, many marked ski routes and two snowparks on the Schatzberg and Wiedersbergerhorn mountains make the Ski Juwel Alpbachtal Wildschönau resort one of the very best in Austria. 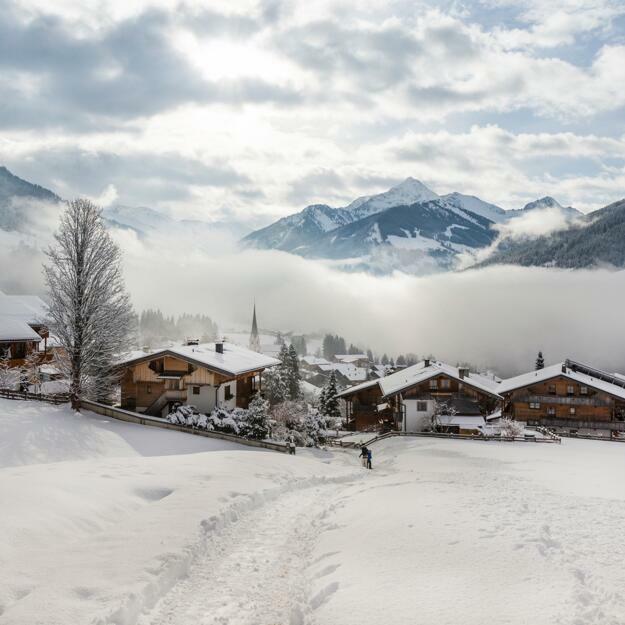 Indeed, it has regularly been voted one of the Top 10 ski resorts in Tyrol – and it is just a five-minute drive from the Hotel Böglerhof. Near the hotel visitors will find everything they need for a great time on the slopes. 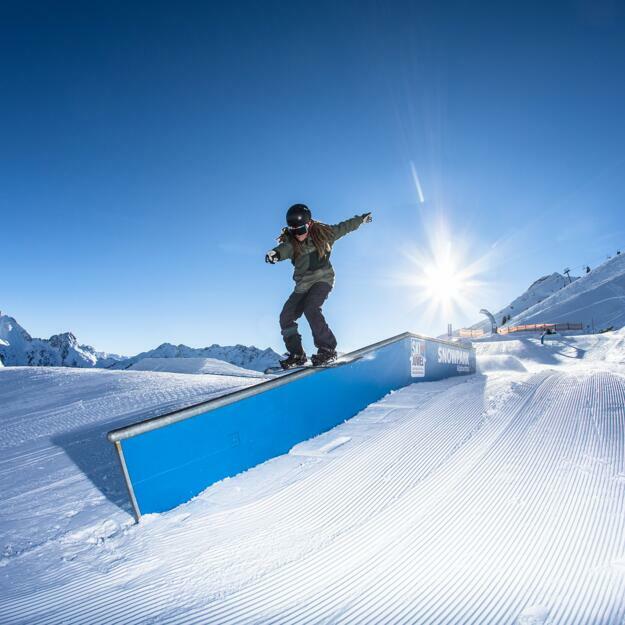 Equipment can be hired and lessons can be booked at the following locations: Iggy’s Skiverleih, Conny’s Skiverleih, Skiverleih- und Skischule Alpbach Ski & Smile, Skischule Alpbach-Aktiv and Skischule Alpbach. 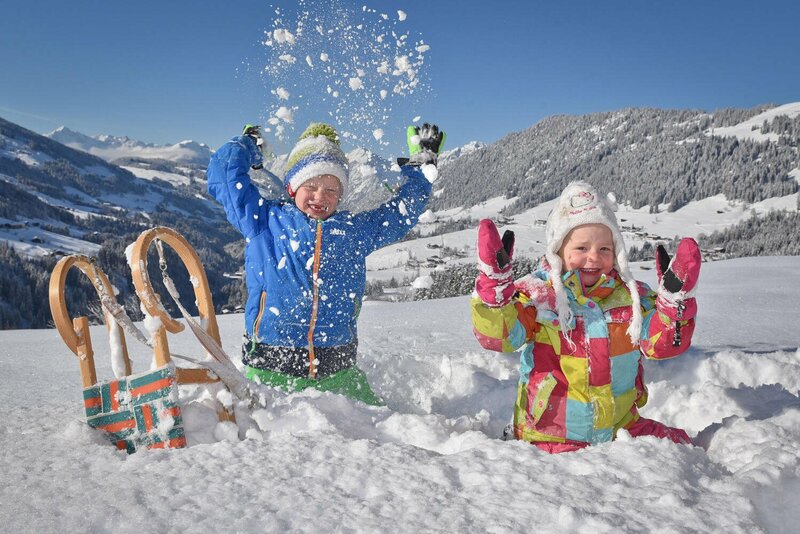 The Kids' Centre near the top station of the Alpbacher Gondelbahn cable car provides childcare services from 10:00 until 15:00. Childcare costs €8 per hour (plus €3 for lunch). 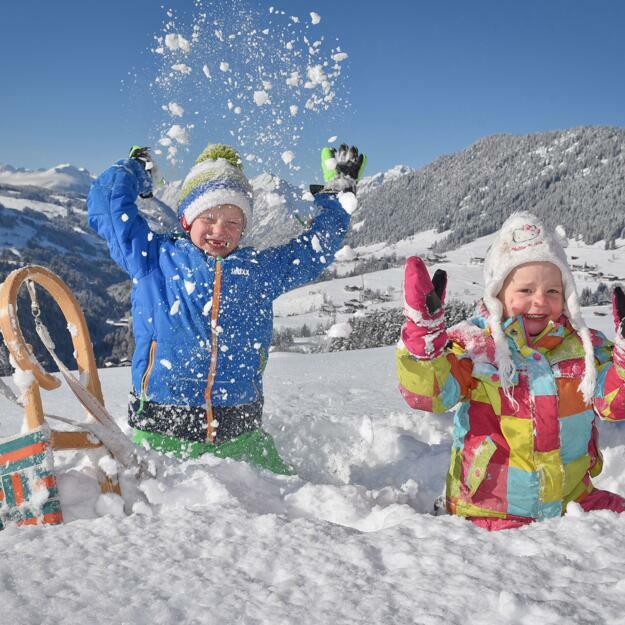 The Kids' Club at the Hotel Böglerhof is also open all winter. 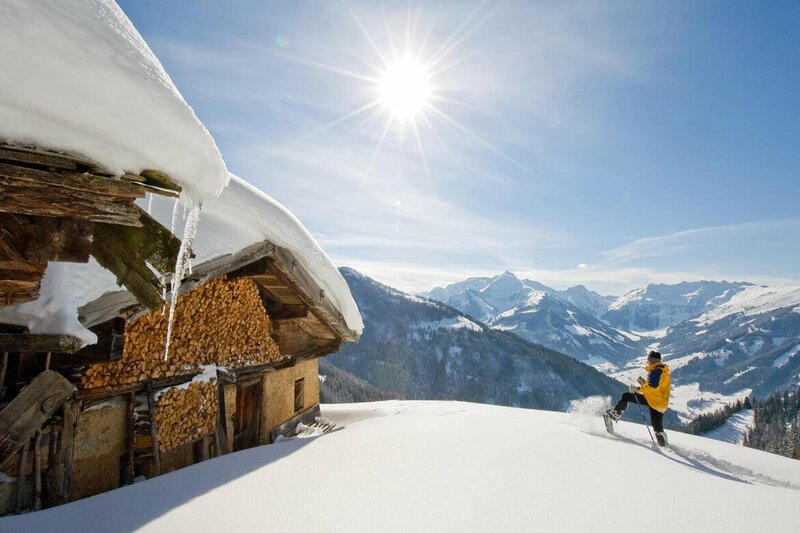 When the conditions are safe, the Alpbachtal Valley is a haven for off-piste adventures. 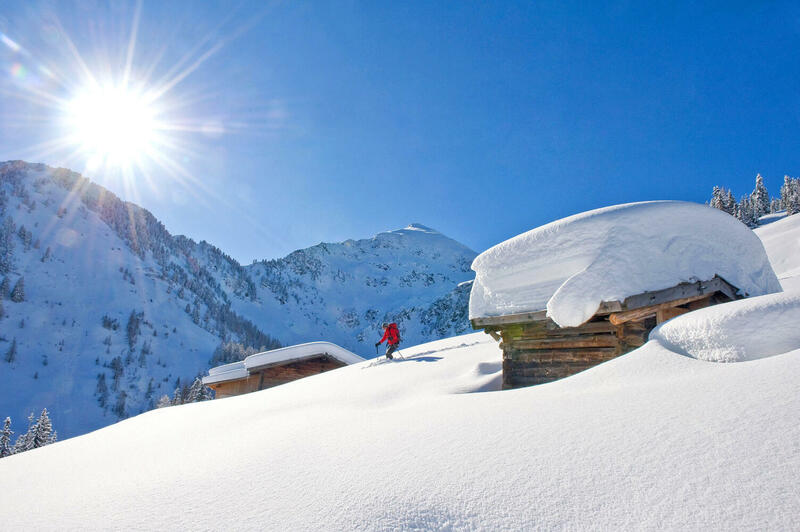 Ski touring is a sport which involves walking up the mountain using special "skins" on the bottom of the skis before cruising back down through untouched powder fields. The valley has ski tours for all abilities, including challenging adventures on the Großer Galtenberg mountain. In order to stay safe and have fun, we recommend hiring a qualified mountain guide. 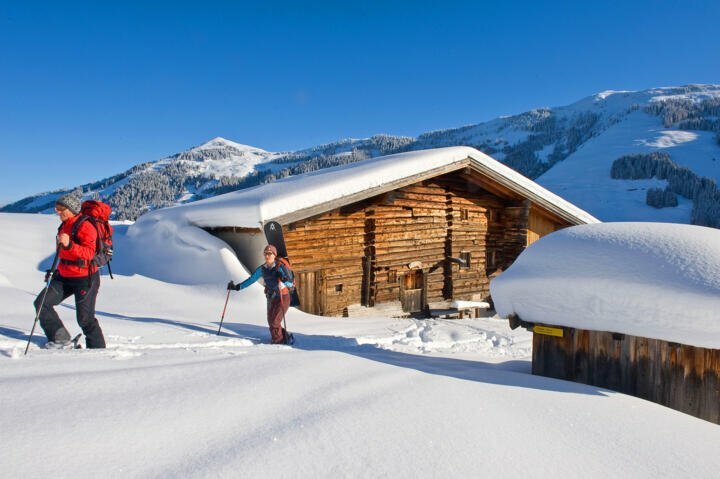 Our staff at the hotel will also be happy to give tips on the best places for ski touring in the Alpbachtal Valley. 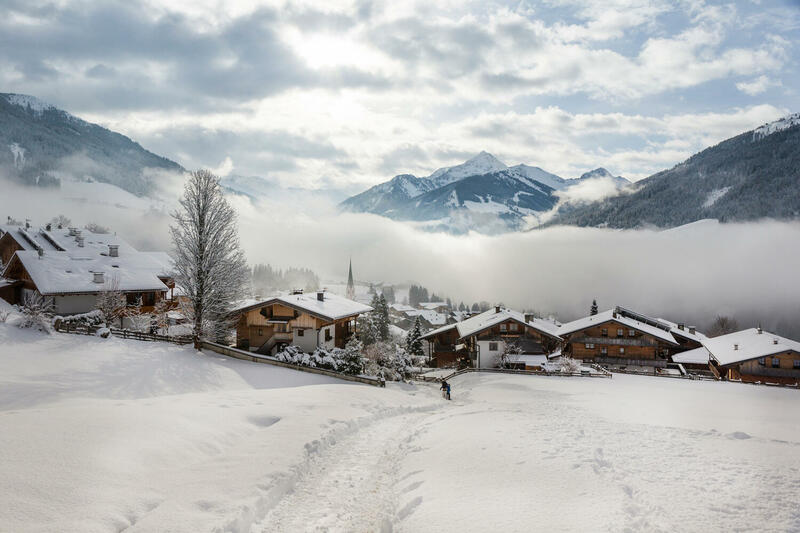 Deep snow, traditional farmhouses and mighty mountains make the Alpbachtal Valley a magical place in winter. 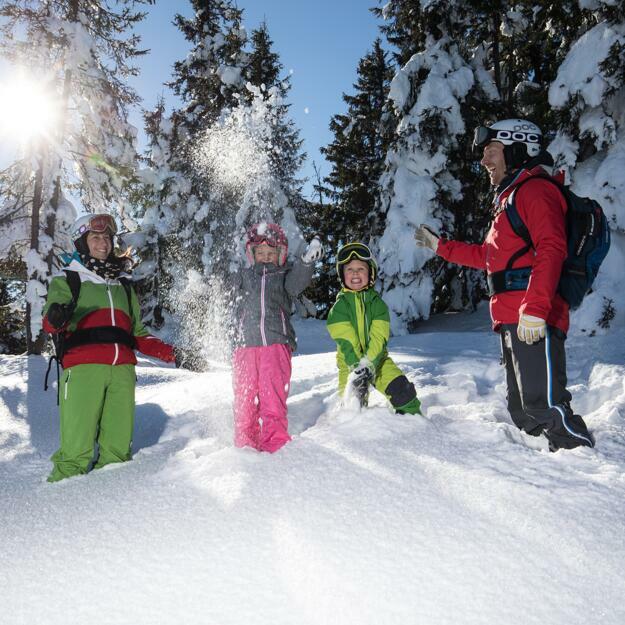 One of the best ways to explore this winter wonderland is on foot. The region has a network of well-maintained winter hiking trails. Our qualified hiking guide Gerhard will be happy to show hikers and snowshoe hikers the best places and sights in the valley. Ask a member of staff at reception about our snowshoes and poles available to borrow for free. 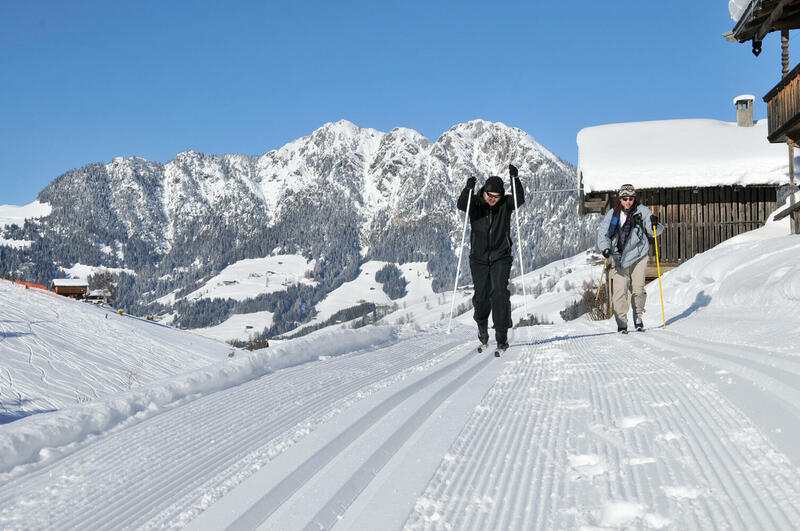 Around Alpbach there are roughly 100 kilometres of cross-country skiing trails. This gentle and traditional winter sport is not only excellent fitness training for the whole body but also a great way to get away from it all and enjoy the peace and quiet of the Alps in winter. 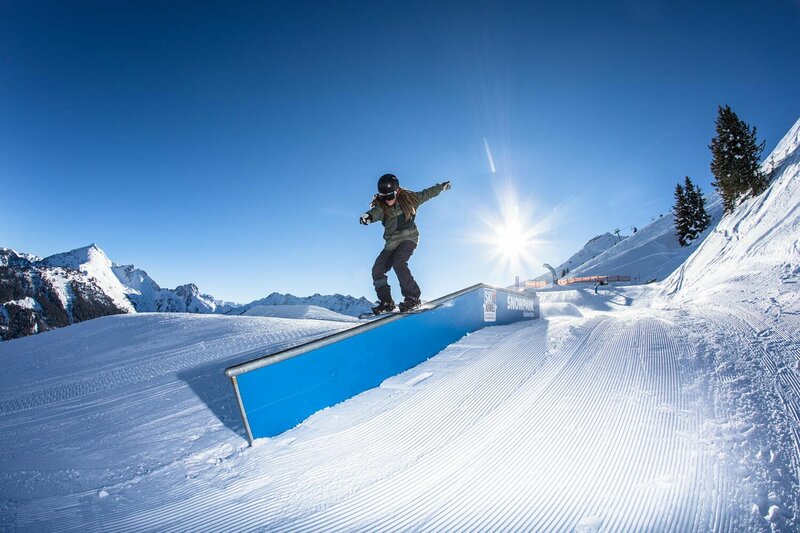 The trails in the Alpbachtal Valley cater for both the traditional Classic technique and the more modern and dynamic Skating technique. 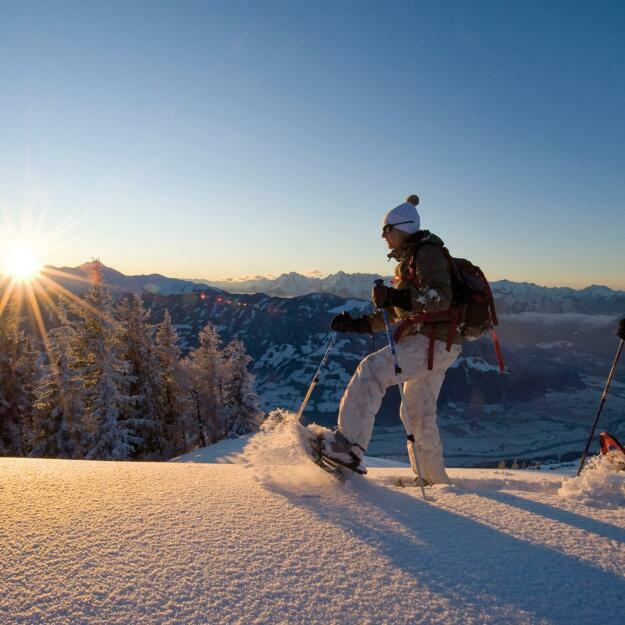 And the best thing is that however and wherever you ski, you will always be accompanied by the stunning views of the Kitzbühel Alps. Horse-drawn carriage rides are without a doubt one of the best ways to experience the winter landscape around Alpbach. During the ride your guide will tell you all about the history of the region. Speak to a member of staff at reception to book a horse-drawn carriage ride. 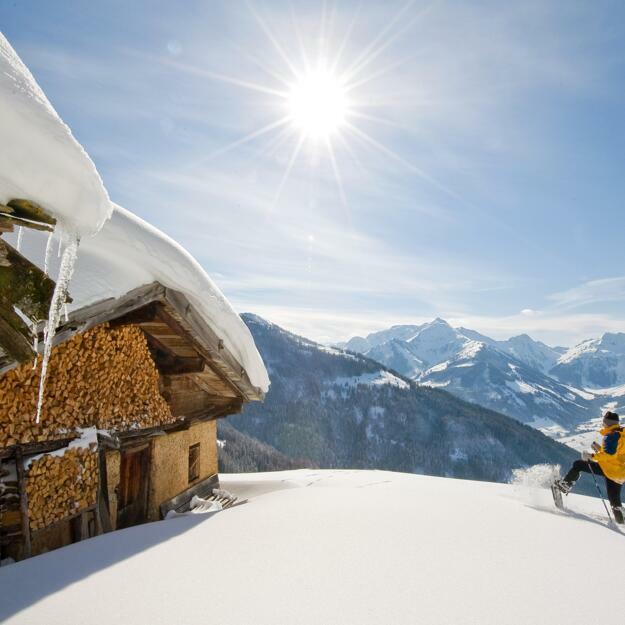 No winter holiday would be complete without a walk up to a cosy mountain hut followed by a toboggan ride back down into the valley. 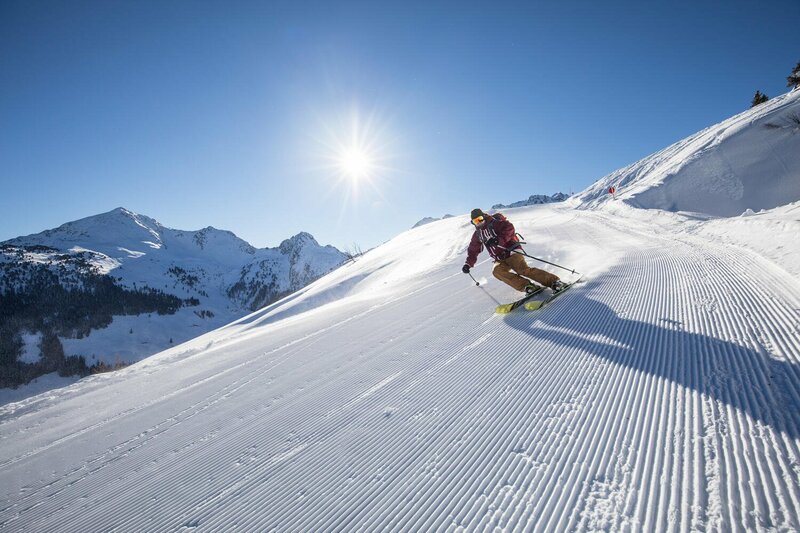 There are many such tobbogan runs in the Alpbachtal Valley. Many are also floodlit in the evenings. 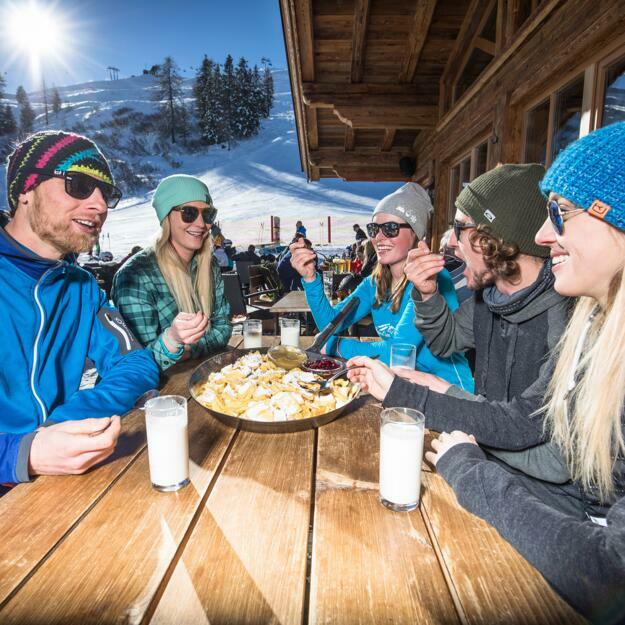 Fancy an active holiday in Alpbach? Then book your holiday at the Hotel Böglerhof now!